A large open plan kitchen/family area with double dual-aspect bi-folding doors to the rear and vaulted ceiling, separate living room, separate dining room, study, utility, boot room and guest cloakroom make up the ground floor of this family home. Upstairs there are five bedrooms, the master offering walk in dressing room and his and hers en suite, two further en suites and a family bathroom with separate bath and shower. A double garage completes this truly impressive property. Aylesbury Park is an exciting development comprising of the refurbishment of the grade II listed Aylesbury House into 5 townhouses and an additional 12 new build properties. 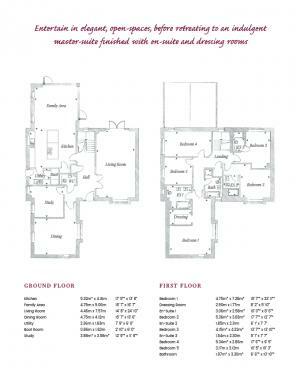 Located in the stunning parish of Lapworth, this development is sure to be something special. 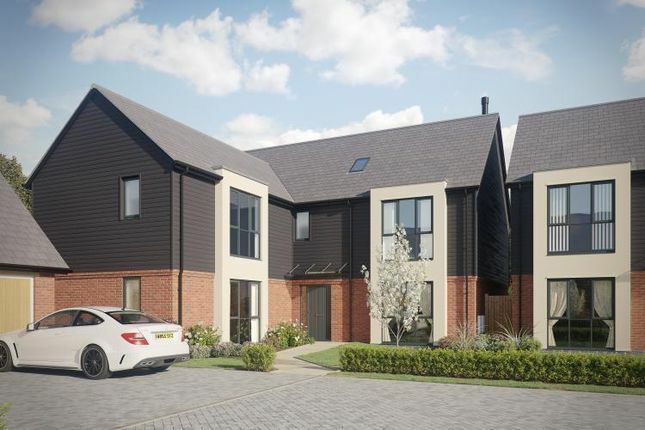 Property descriptions and related information displayed on this page, with the exclusion of Running Costs data, are marketing materials provided by Cameron Homes - Aylesbury Park, and do not constitute property particulars. Please contact Cameron Homes - Aylesbury Park for full details and further information. The Running Costs data displayed on this page are provided by Homes24 to give an indication of potential running costs based on various data sources. Homes24 does not warrant or accept any responsibility for the accuracy or completeness of the property descriptions, related information or Running Costs data provided here.